Jazz festivals don't only happen in the summer, and our faculty, students, and alumni are still keeping busy with appearances at different events in the fall. 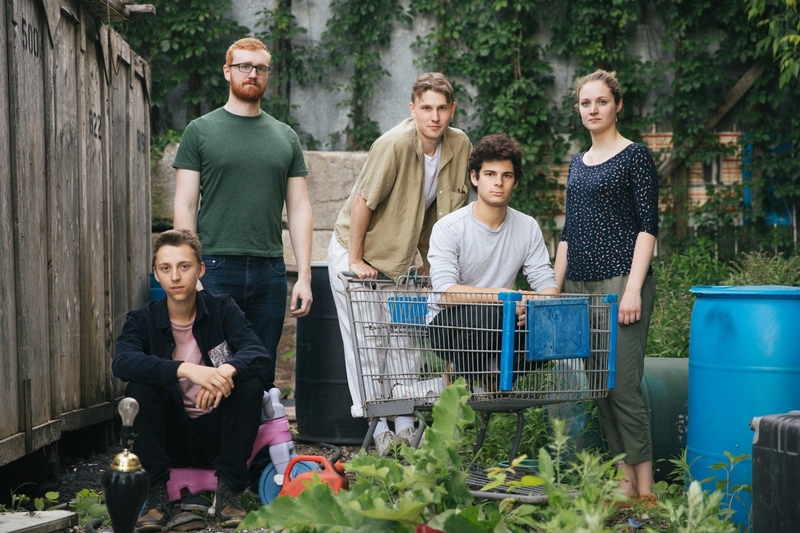 Two such upcoming festivals, the Toronto Undergraduate Jazz Festival and l'Off Jazz, feature a significant number of Schulich-related artists as group leaders or bandmembers, which we've compiled in two lists below. Julian Jayme: City Folk, 12 p.m.
Christopher J & Bohemian Grove, 1:30 p.m.
Emilio Reyna Ensemble, 11:40 a.m. and 1 p.m. The Plastic Waste Band, 3 p.m. and 4:20 p.m.
KT Quartet, 5:40 p.m. and 7:40 p.m. The Conn Artists, 5 p.m. and 6:20 p.m.
Marilou Buron Sextet, 6 p.m.
View the full TUJF lineup here. The 19th edition of l’Off Jazz features tons of Schulich-related events – out of the 22 concerts in the eight days of music, 17 feature Schulich faculty, students or alumni. That’s 77% of the total programming! Notable in the lineup are two concerts featuring drummer Prof. John Hollenbeck, Jazz Area Chair at Schulich, and a free masterclass with guitarist Ben Monder at Schulich. View the full Off Jazz festival lineup here.